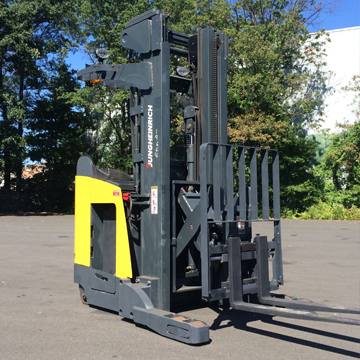 used-narrow-aisle-forklifts | Tri-Lift NJ Inc. 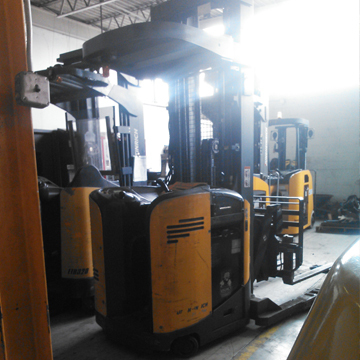 Narrow aisle forklifts are necessary to minimize aisle widths and maximize warehouse space. 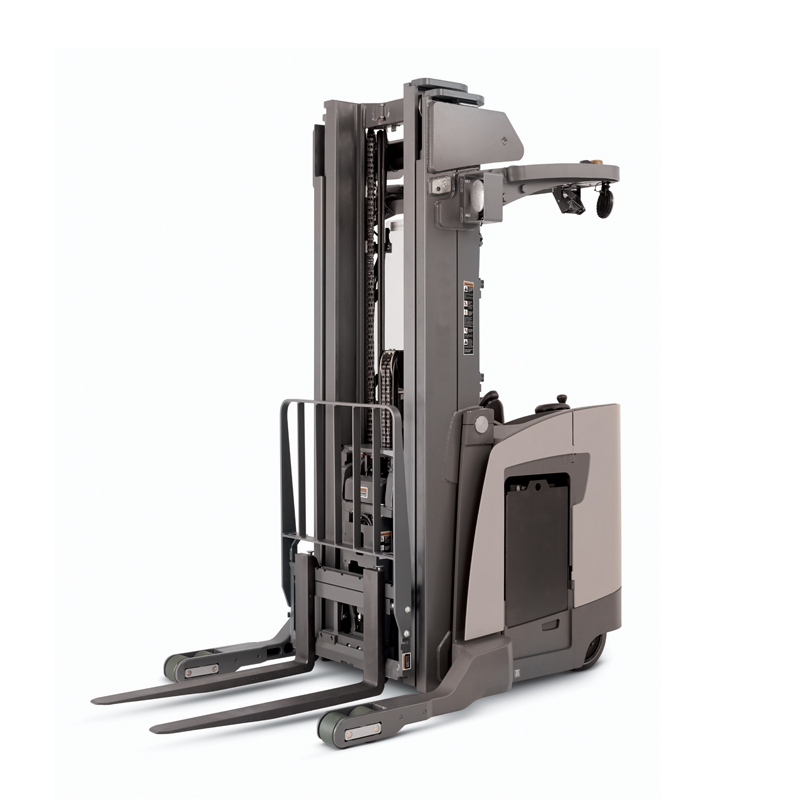 If you need access to full pallets a reach truck will be the best choice. If you have to pick cases or peices to fill orders, a order picker is the right truck for you. 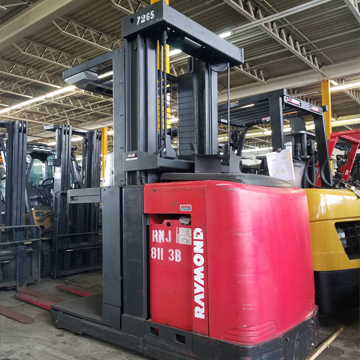 Narrow aisle forklifts are necessary to minimize aisles and maximize space. If you need access to full pallets a reach truck is best. If you have to pick cases or peices an order picker is the right truck for you.